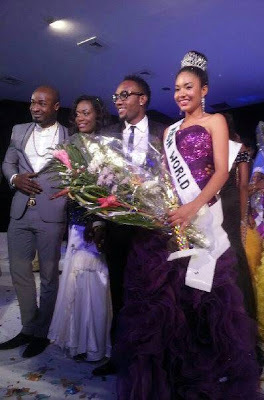 18 Year old Miss Bayelsa Anna Ebiere Banner emerges Most Beautiful Girl in Nigeria(MBGN) 2013.. 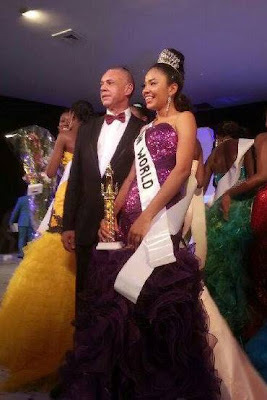 The Competition just drew to a close a few minutes ago in Bayelsa Nigeria and the 18 year old beauty beat the over 30 other contestants to the title. 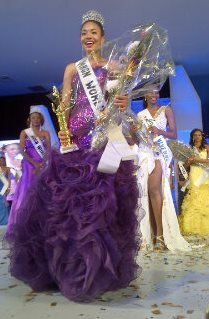 Runners up were miss Imo Okwu Stephanie as Ist Runner up and 2nd runner up Miss Adamawa Powede Lawrence. Anna will represent Nigeria at the Miss word Contest in Indonesia Later in the year and the runners up will head to miss Universe and miss Tourism respectively. Congratulations to the new beauty Queens..